Janet has over 28 years’ experience in blood transfusion, including 14 years as a consultant Haematologist at NHS Blood & Transplant. 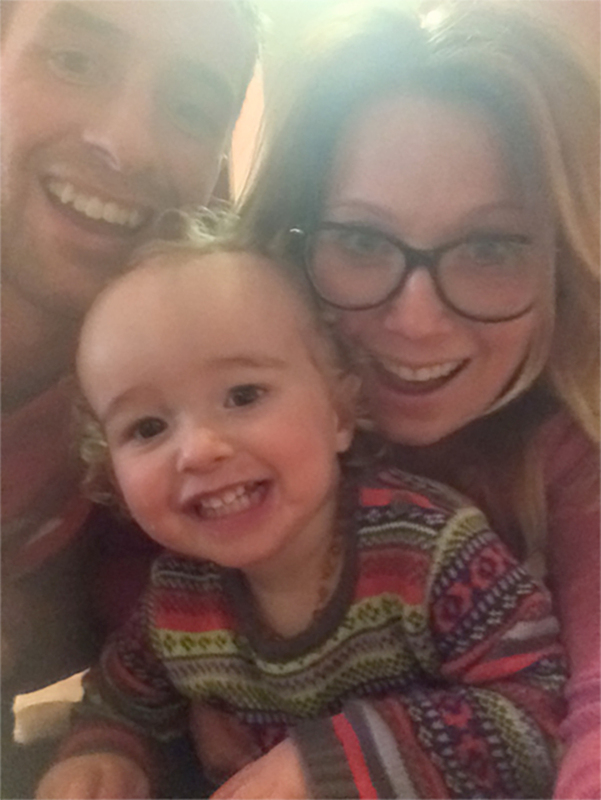 Janet will be taking over the role from Dr Stephen Field, who has joined the Irish Blood Transfusion Service. Janet recently chaired the British Society of Haematology guidelines for the use of platelet transfusions, … Continue reading The Welsh Blood Service is pleased to announce the appointment of Dr Janet Birchall as its new Medical Director. The horror of World War I and the struggle to cope with the increasing number of casualties was catalyst to find new ways of exploiting the lifesaving benefits of blood transfusion. The discoveries that adding an anticoagulant to prevent clotting and keeping blood chilled could increase the shelf life of blood meant that stocks could … Continue reading 70 Years of Saving Lives! 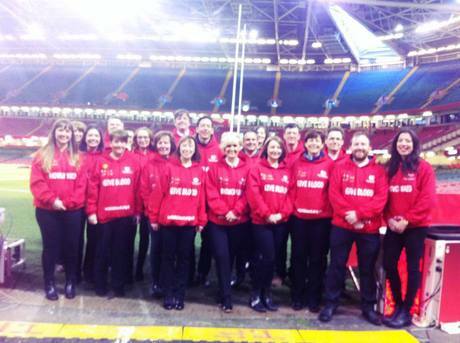 Nineteen members of NHS Wales staff from each of the hospitals that the Welsh Blood Service supplies blood to have been flag-bearers at the Wales V Italy game at the Principality Stadium on 19th March 2016. 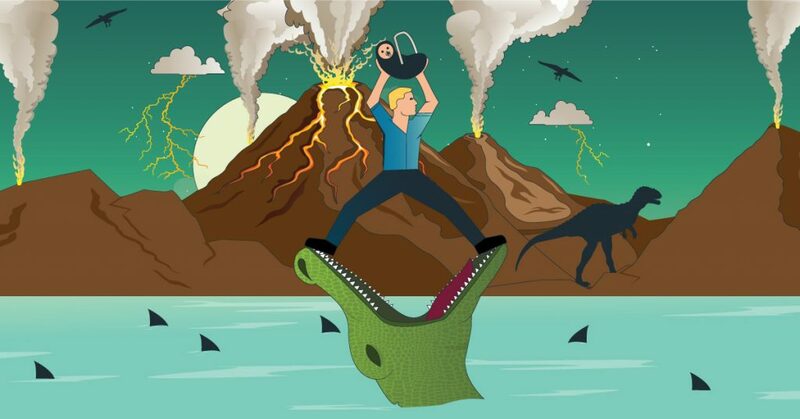 Homework, lessons and saving lives! 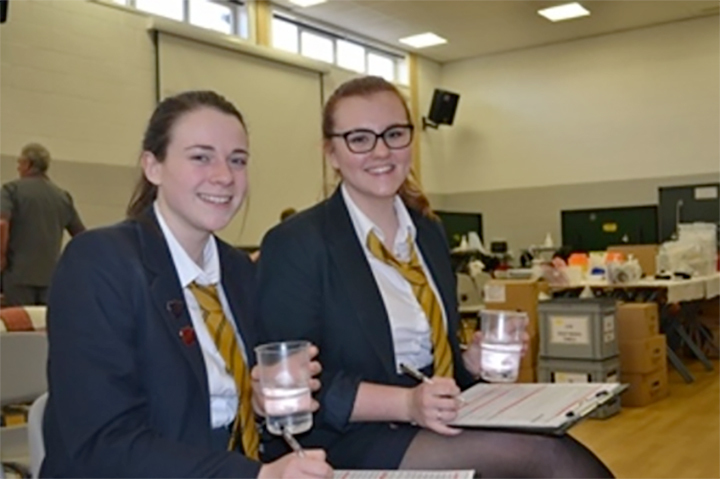 The Welsh Blood Service held a blood donation session at Bryntirion Comprehensive School on Tuesday 9th March. 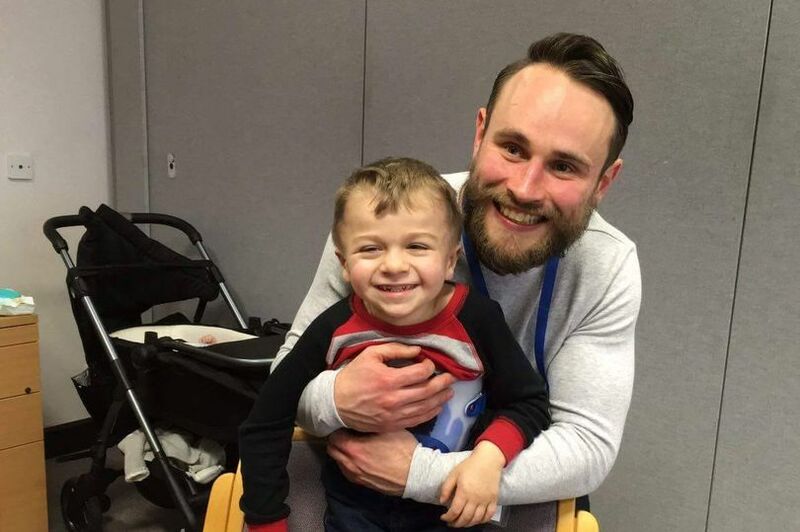 Sean McCabe, 28, was diagnosed with non hodgkin lymphoma in June 2013. 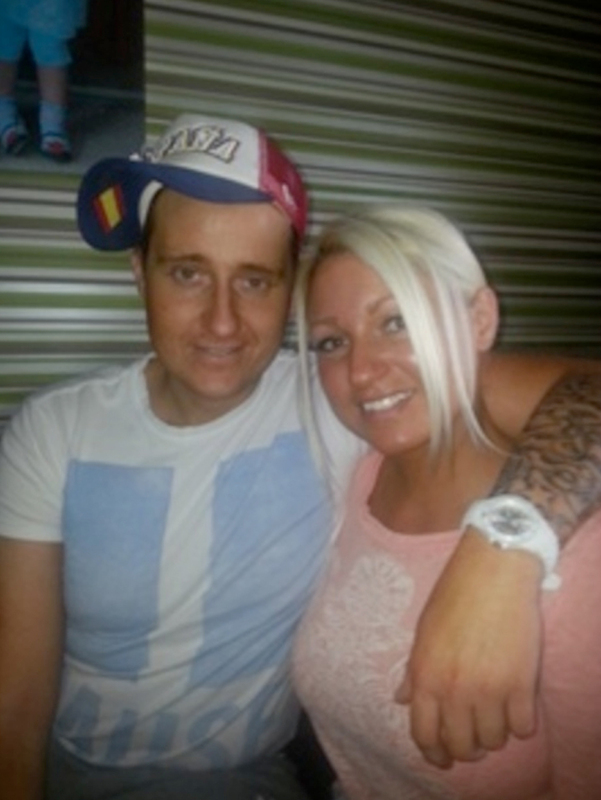 It was devastating for the father of three and his fiancée Lisa. 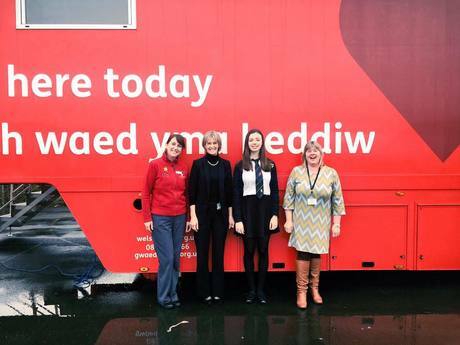 A new All-Wales Blood Service will be created to ensure every blood donation in Wales directly supports patients in Wales, the Welsh Government announced today (Wednesday July 8). 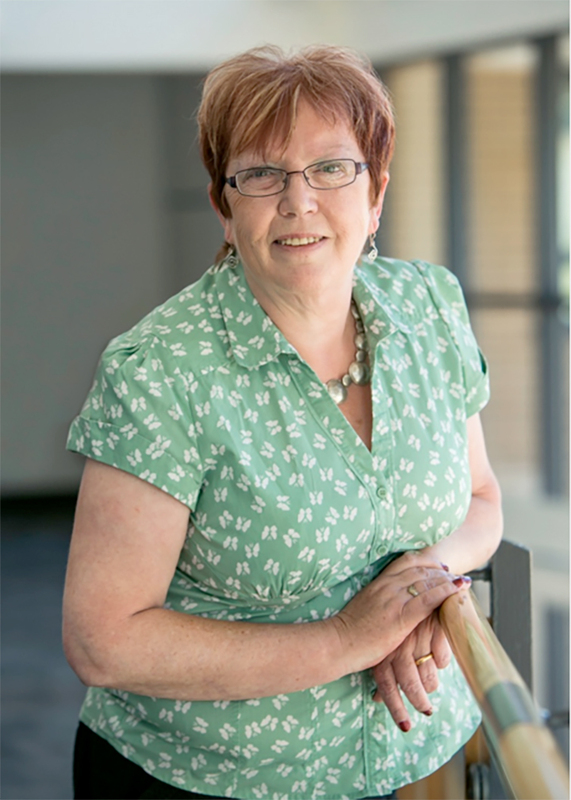 Joan Jones, Head of Quality Assurance & Regulatory Compliance for the Welsh Blood Service, has been awarded an MBE in the Queen’s Birthday Honours. 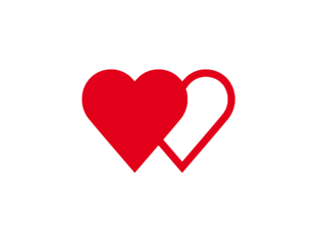 Thank you to everyone who attended to give blood at Ysgol Stanwell School on Tuesday 17th March. An amazing 110 students and staff came forward! 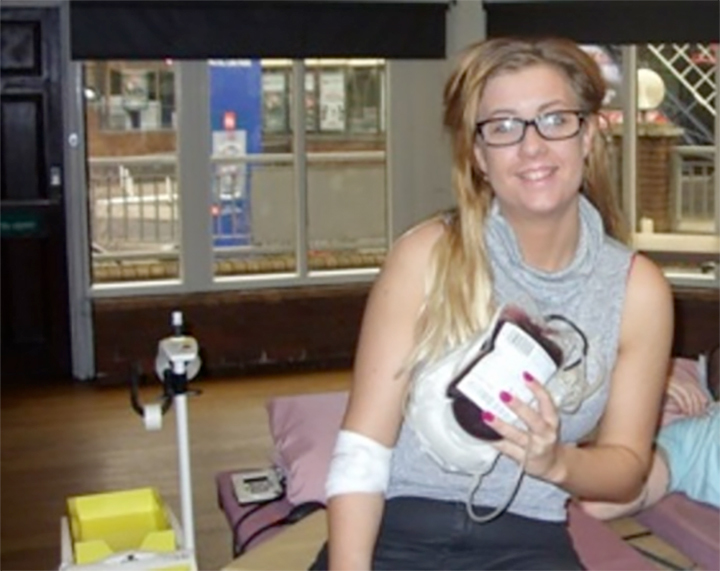 Park Inn Hotel Cardiff provided a fantastic venue for a new blood donation clinic last month. Grumpy Old Traveller writes his way to a milestone donation! Warwick Arnold from Port Talbot is a grumpy old traveller (his words, not ours!) and with encouragement from friends & colleagues he has published a book about his mishaps & travelling tales. 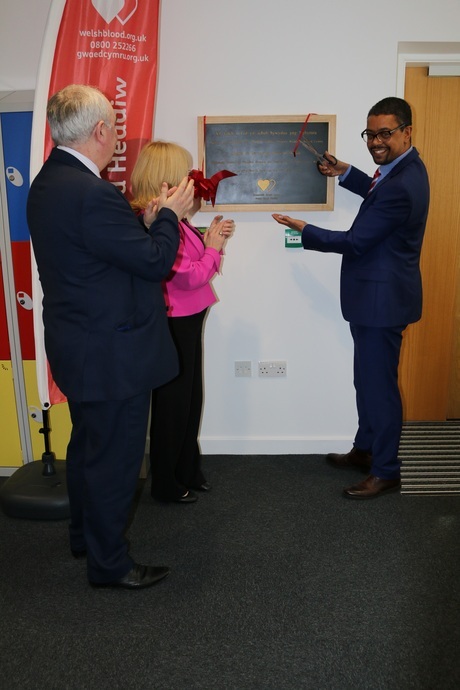 2015 is a big year for the Welsh Blood Service as we introduce a new computer system which is robust and fit for the future.